The soap opera Jesus, the newest project from Record TV, is being introduced to international buyers for the first time. The biographical series Bolivar, on offer from Caracol Internacional, tells the story of the eponymous hero before he became a legend. 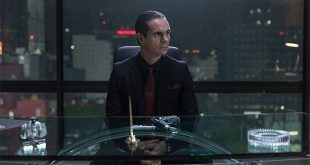 Of all the new programs that debuted across Latin America last month, Mi hermano es un clon on Canal 13 in Argentina stirred up the most social media buzz, according to The WIT. As part of HBO Latin America’s 15th anniversary celebration of Latin American original productions, the company is highlighting three series that have reached their final seasons throughout 2018. 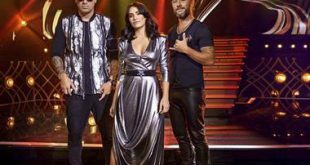 Of all the new programs that debuted across Latin America last month, Talento FOX on Argentina's Fox Latinoamérica saw the most social media buzz, according to The WIT. 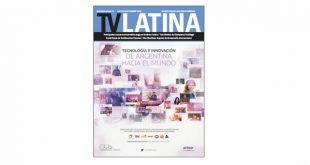 TV Latina’s digital edition for Jornadas is now available, offering a special report on Latin America’s most important cable operators, as well as interviews with Viacom International Media Networks – Américas’ Pierluigi Gazzolo and HBO Latin America’s Gustavo Grossmann, among others. TV Latina’s digital edition for Andina Link Centroamérica is now available, offering a special report on Latin America’s most important pay-TV channels, as well as an interview with Olympusat Holdings’ Tom Mohler, among others. 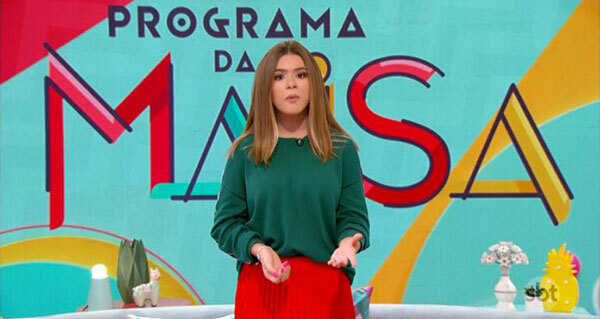 The musical entertainment show Só Toca Top, which debuted on TV Globo in Brazil, drummed up the most social media buzz of all the new programs to premiere across Latin America last month, according to The WIT. HBO’s Latin American productions have found audiences far outside the region, and with its first attendance at NATPE Budapest International, the company is looking to broaden that reach. Caracol Internacional’s 60-episode series Bolívar brings to life the story of the heroic military and political leader.